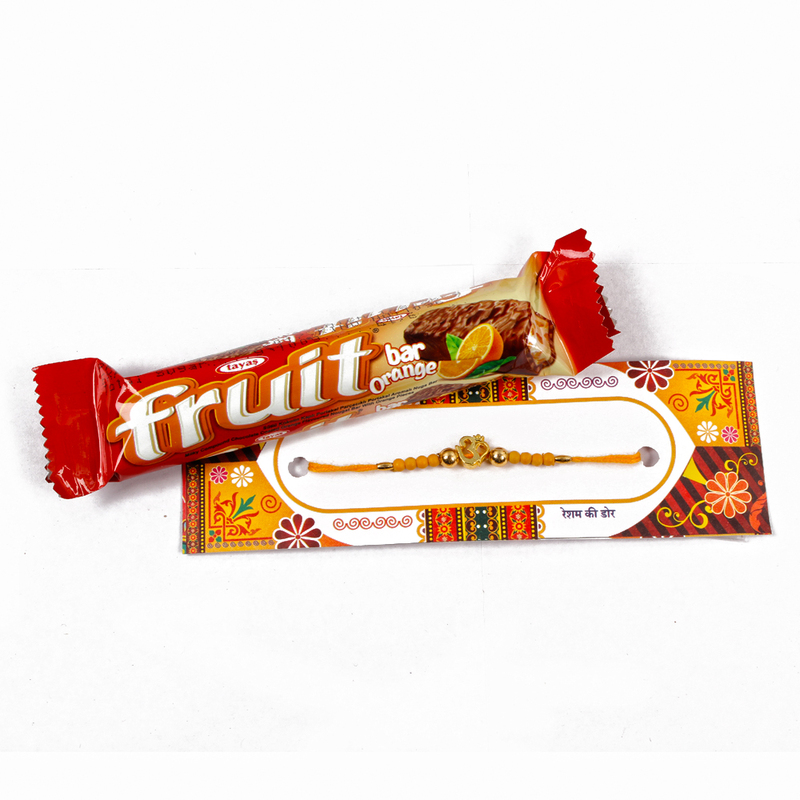 Fruit Chocolate Bar (Weight : 25 Gms ) and Golden Om Rakhi along with Packet of Roli Chawal. 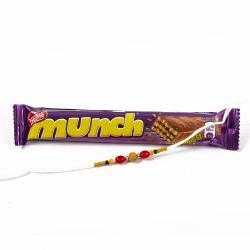 As per your way to make this Rakhi festival celebration different and unique with this gift divine OM beaded Rakhi. 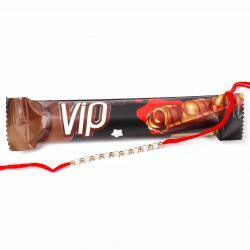 Om Rakhi is one of the most popular forms of religious variety Rakhi which gives spiritualistic feeling to the Rakhi festival. 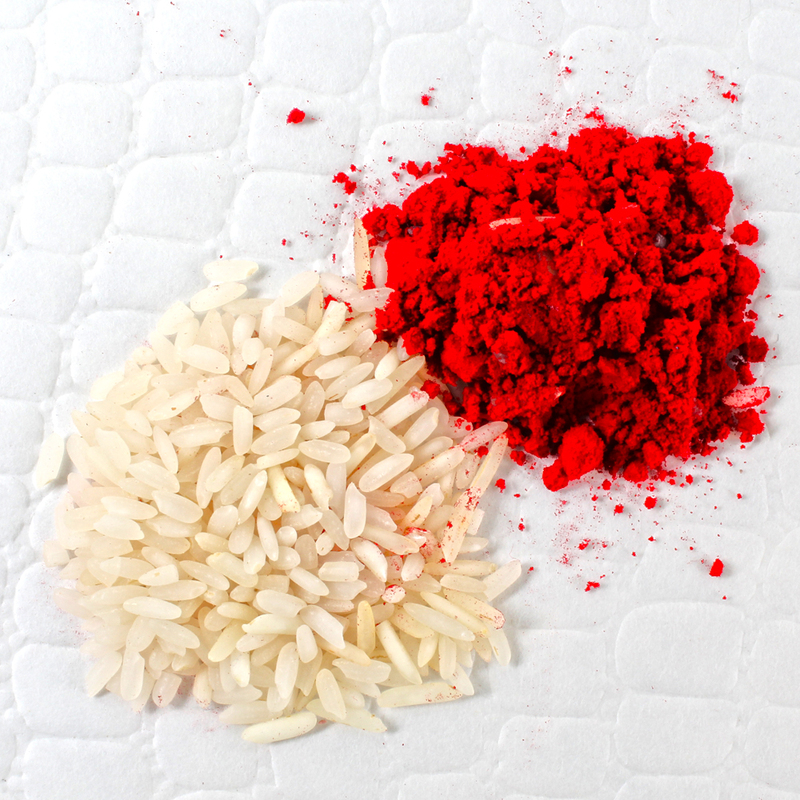 It Signifies sister unconditional love and care for her brother. 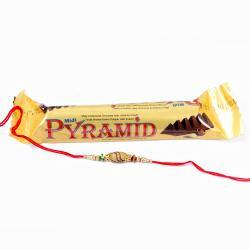 Product Includes : Fruit Chocolate Bar (Weight : 25 Gms )with Golden Om Rakhi and Packet of Roli Chawal.